Beginners’ guide to Software Asset Management module: Filters. And we are continuing our series of tutorials. As we promised, today we’re going to describe the most popular filters and advise how to apply them best. 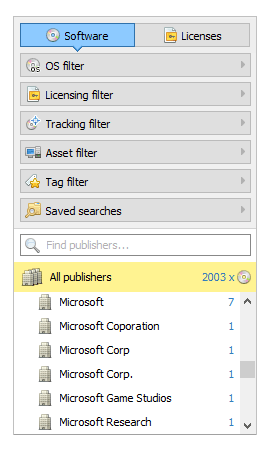 While filters are not enabled, the main list will display all of the software from all scanned workstations. 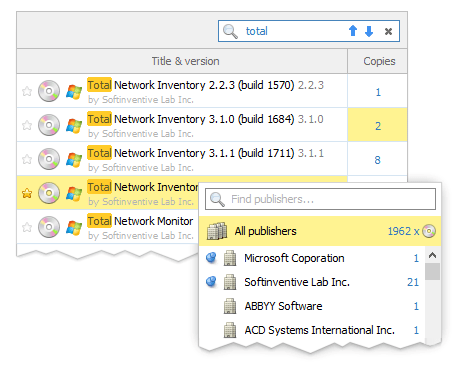 Use “Asset filter” to display a list of software on specific workstations. Select a device, several devices (make sure that the “Multiple selection” box is checked) or a group in the network tree to use it. If you frequently monitor the same software, try adding it through the “Saved searches” option found in the list of filters instead of typing the software titles every time. 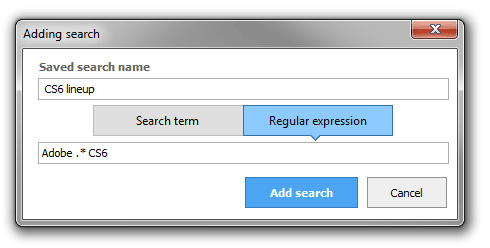 It will save you time on each subsequent search. That’s all for now. We hope our simple tips would prove useful in practice. thank you guys and keep up good work .